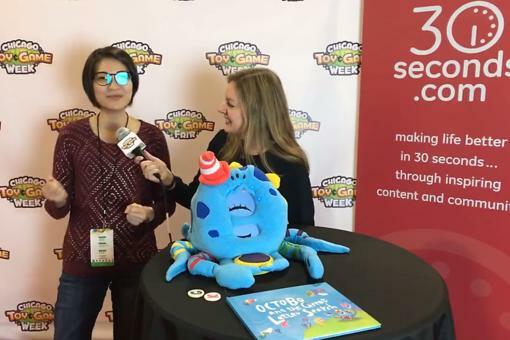 Our very own 30Seconds contributor, Cheryl Leahy of AllDressedUpWithNothingtoDrink.com, and her amazing son, Bryson, stopped by to chat at the Chicago Toy & Game Fair (ChiTag). Bryson competed in the Young Inventors Challenge with his game, Toothless. Toothless is a game about pulling out teeth! His inspiration? He’s lost five teeth! Bryson said being in the Young Inventors Challenges was “really awesome,” though he was just a little nervous talking to the judges. The judges even played the game, and Bryson thinks they really liked it. Because Bryson is in kindergarten and can’t read or write yet, Cheryl says it was hard not to help him, but she resisted. The cards for the game are pictures, no words or reading required, so it’s perfect for any age. 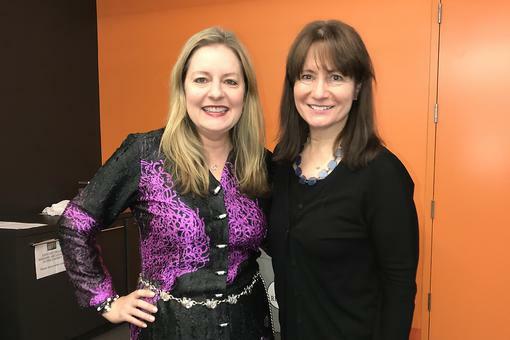 Chery is a big fan of the Young Inventors Challenge. She says it’s a great way for parents to bond and interact with their kids. Who knows, maybe I’ll get to interview your child next year! Watch Bryson tell us about Toothless via Youtube! 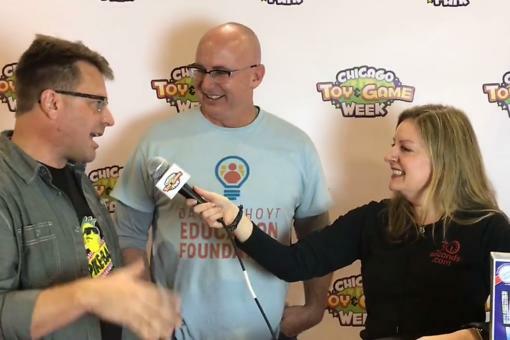 #30Seconds Live: Chicago Toy & Game Fair With Game Inventors David L. Hoyt & Jeff Knurek! 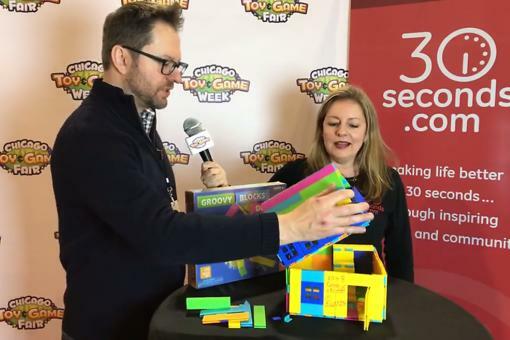 ​#30Seconds Live: The Chicago Toy & Game Fair With Groovy Blocks Inventor Brady Peterson! 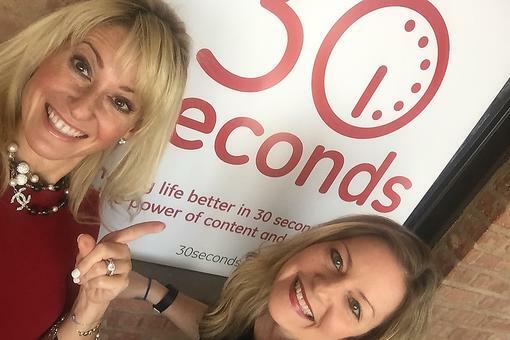 #30Seconds Live: Chicago Toy & Game Fair (ChiTAG) With Founder Mary Couzin! 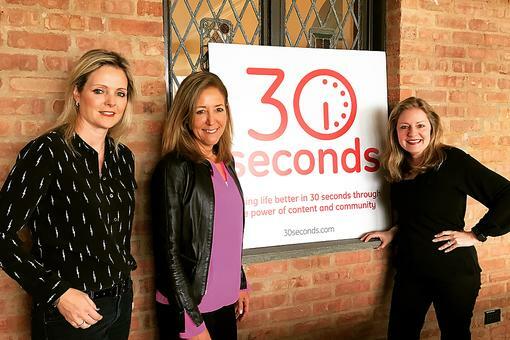 #30Seconds Live: Chicago Toy & Game Fair (ChiTAG) With Cheryl Leahy & Young Inventors Challenge Participant, Bryson!